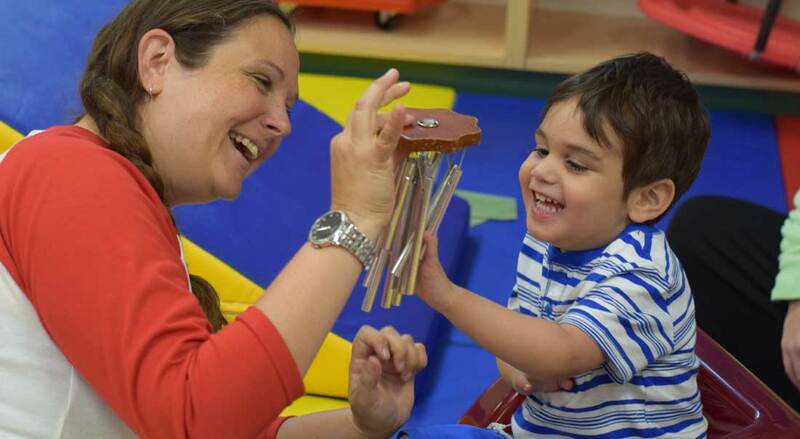 This program provides intense therapy to infants from as early as six weeks old. 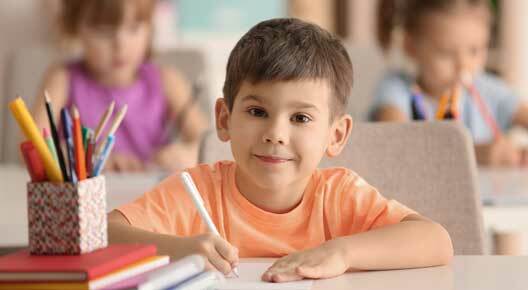 Its objective is to capitalize on the plasticity of the infant brain and its significant learning potential. 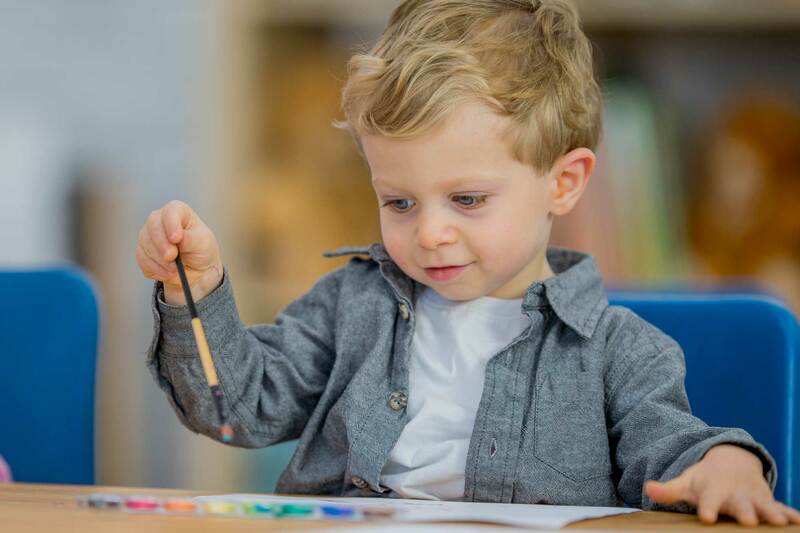 The Preschool Program is a highly stimulating, play-based environment full of rich learning opportunities. Children have access to a full therapy schedule direct and group therapies built into the curriculum. This program operates as a licensed child care centre. 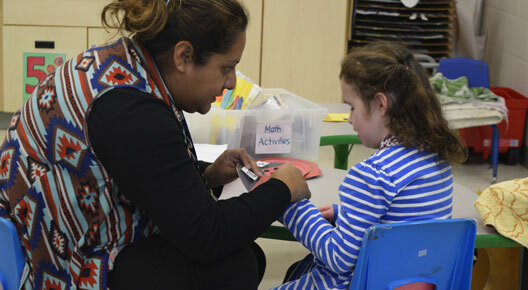 These elementary classes follow an adapted Ontario curriculum for students who benefit from individualized educational planning and related therapies and require the ongoing support of the centre’s resources. This program is designed for children with an Autism diagnosis who benefit from an integration of direct ABA therapy and generalization of skills in the classroom. 1:1 Instructor Therapists provide ongoing support throughout the day. An emphasis is placed on social skills, learning readiness and communication. 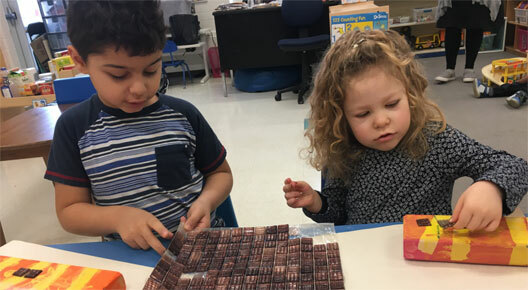 Located within several Jewish day schools across the GTA, these classes cater to children who require small group instruction, adapted curriculum, therapeutic interventions and offer integration opportunities within the host school.